The online extravaganza is on now and you’d best be quick as so my items are selling out fast. Today is the last day to save 10% off stamps. Tomorow & Wednesday you can save 10% on Tool & ink from me Annual catalogue. The Holiday Catalogue products are also selling fast so you need to put your order in for those as well. 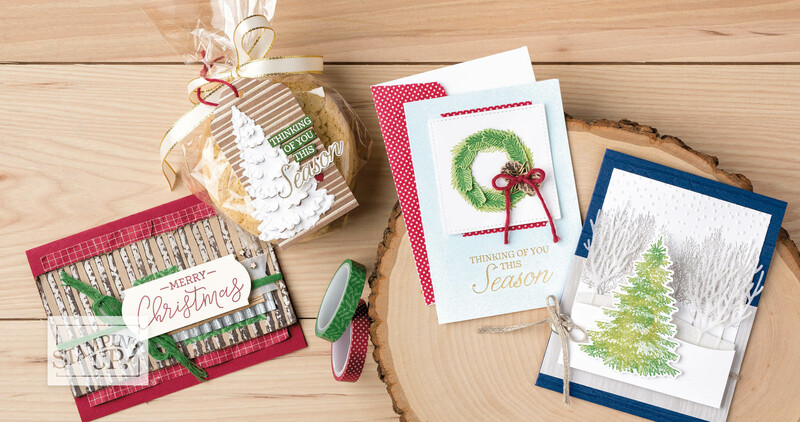 We love trees and the Winter Woods Bundle is perfect for scene building and are so versatile. Check out the bundle and to get yours, check out my online store. Every year I get requests to make Christmas cards for customers to send out to their clients. I had a request from one customer for 150 cards. I decided to go with this design. 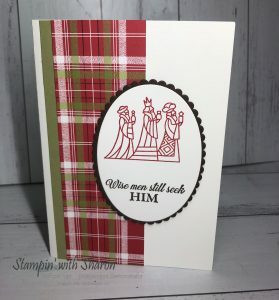 I chose the Under the Mistletoe Designer Series Paper pack again and could get lots of cards out of the paper pack. 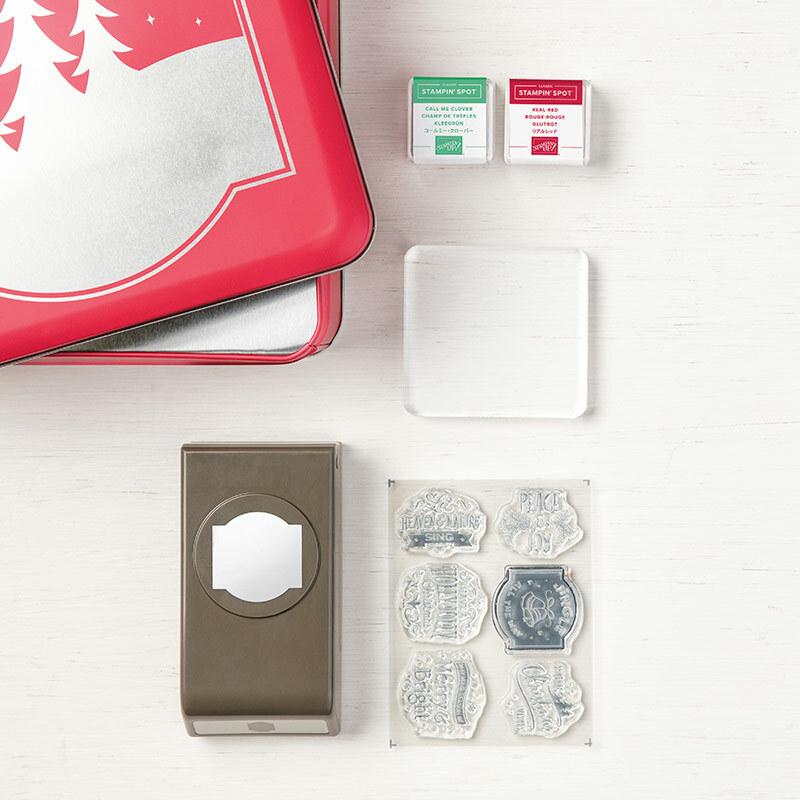 The stamp set I used is the Illuminated Christmas stamp set from the Holiday Catalogue in real red ink. I used the stamparatus to line up both of the stamps used. I complimented the dsp with a strip of card stock. I layered the oval onto a scallop oval. My customer is very happy with the design and as there were a few patterns in each pack of dsp I could use various designs. Again this is another fairly simple christmas card that could easily be duplicated. At our Onstage Local event this year we swap cards or 3D items so that we can get inspired to be more creative with the products that we have on hand. Its also a great way to get some samples to show our customers when we don’t own a stamp set or set of dies that someone else does. 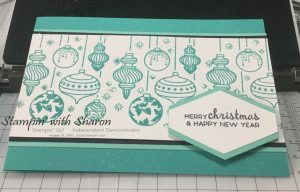 My swap this year was using the Wishing You Well stamp set using the wreath and ribbon. I hand cut out the ribbon and used the stamparatus to line up the wreath and the “Season’s Greeting” in the middle of the wreath. I must say the Stamparatus has come in very handy in so many different projects. If you don’t already have this tool you really need to buy one. 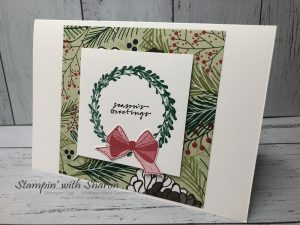 I used the Under the Mistletoe Designer Series Paper has been great for these cards as I was able to get 9 cards out of 1 sheet of 12×12 paper. The papers were 10cmx10cm each. These cards are fairly simple to stamp and assemble, but I do love the simple cards. I like to create simple cards so that if someone wants to duplicate the card they can fairly easily with the products that I list below. Want to make 16 tiny tags with just one pass through your Big Shot? The Tags & Tidings Bundle is perfect for creating simple tags to use for celebrating your holiday season. To get these, go to my online shop. 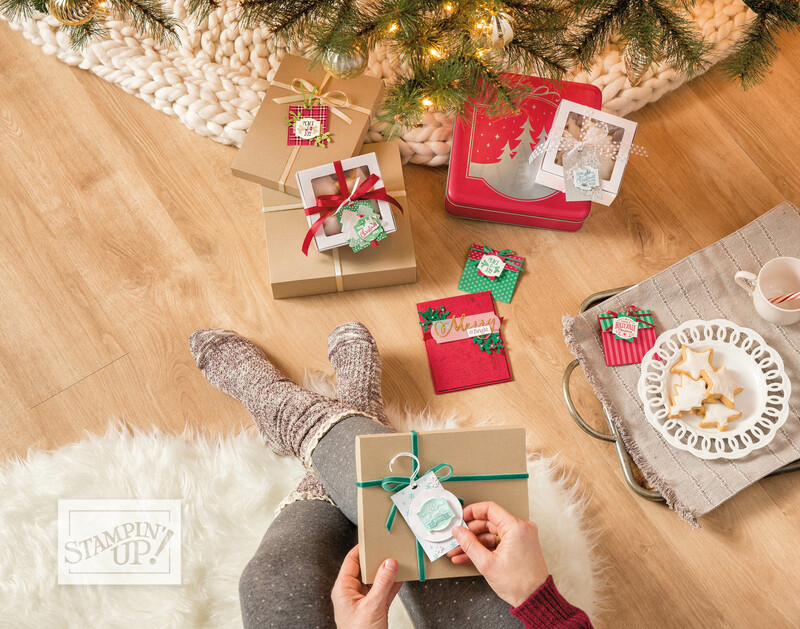 This week is Stampin’ Up!’s Onstage events around the world. The Live event is in Orlando Florida but I am going to a local event in Melbourne. This year I am participating in a Team Swap. We’re all making 25 cards and swapping them with those that wanted to participate. We will meet during lunch time on Saturday and swap and hopefully get a team photo with all our team shirts on. Here is the swap that I made. I love how it turned out. I used the Stamparatus to get the baubles all lined up and added some sparkle from a spritz bottle. I used Bermuda Bay card stock for the base and ink and added in some Coastal Cabana Card & Basic Black card. Before I stuck everything down I punched out the tailored Tag punch from the Coastal Cabana twice. This is a great way to save on some costs as no one will see where you punched out. I stamped the sentiment onto Whisper White and layered them and popped them up on dimensionals. 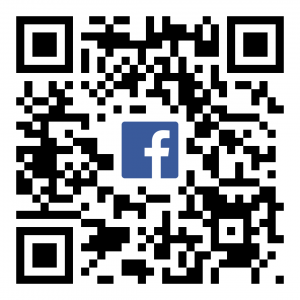 Click on any of the images below to be taken to my online store and order your Christmas products.